Approximately 77 acres of prime development land ideally located on the two-mile corridor known as Route 242 connecting Hwy 54 to Horseshoe Bend Pkwy and the community toll bridge. Property is zoned for mixed use multifamily and can be split up into varying parcel sizes to accommodate buyers and their development needs. Price is a function of future land use, available infrastructure and is priced at $75,000 an acre. Incentives available due to property being located in TDD and TIF District. Amazing opportunity for a mixed use development and multifamily residential development. Costs incurred for the following development expenses may be reimbursable: land acquisition, grading, public improvements, relocation consts, planning and financing costs, legal engineering and design fees. 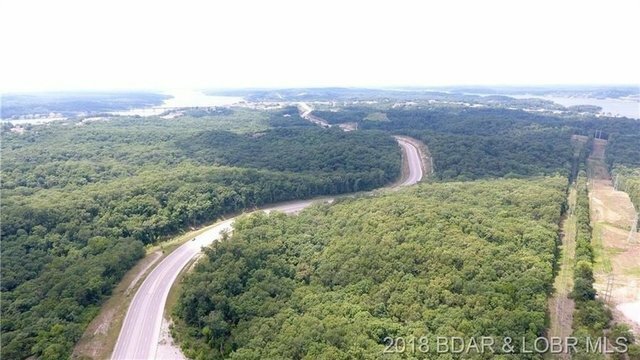 With this prime location and proximity to schools, churches, grocery stores, and retail centers this is the perfect and logical place for Lake Ozark multifamily residential development.